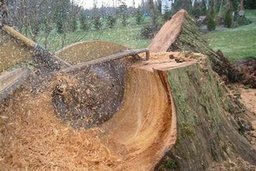 North London Tree Surgeon Experts North London based tree surgery offering tree surgeon services through out London and home counties. 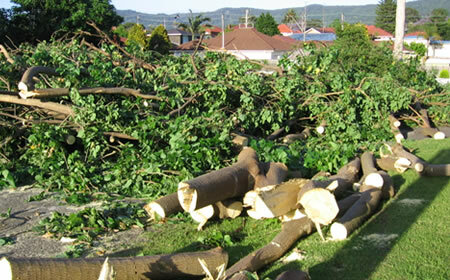 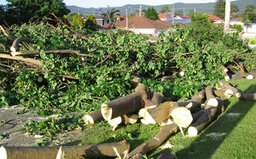 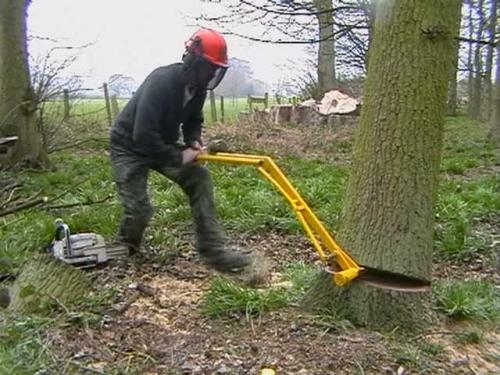 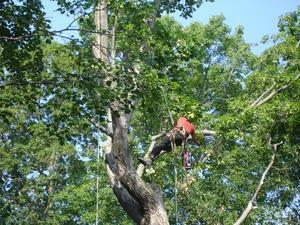 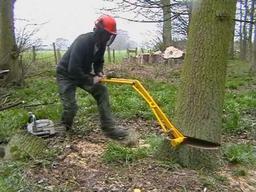 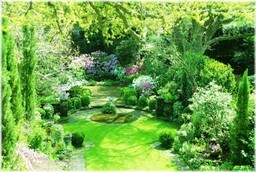 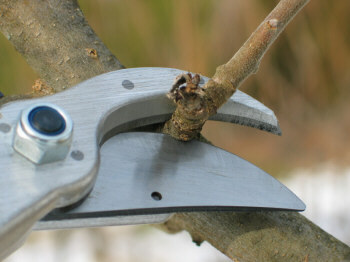 We offer all tree related services and carry them out to the highest standard set up by the industry. No project or job is too big. 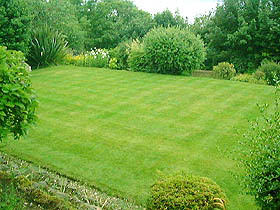 For call or email us for a free quotation.